Activists and Impacted Landowners/Residents Meet with NC Legislators to Stop the Atlantic Coast Pipeline! 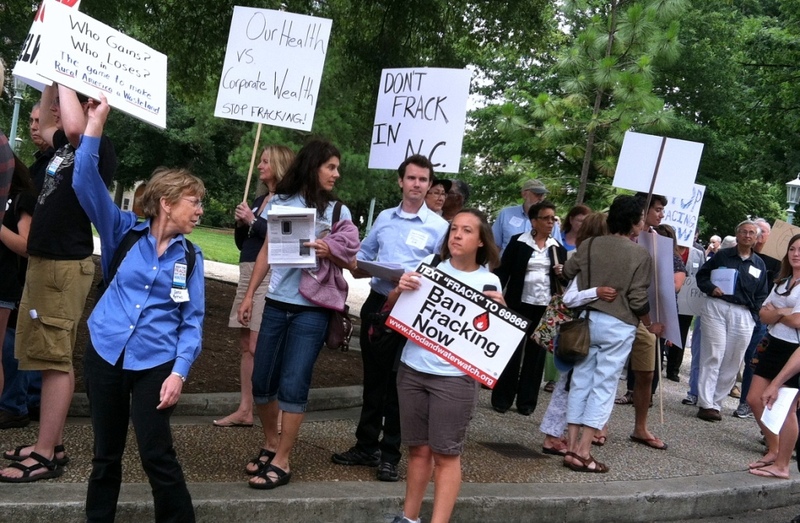 On April 9th, a number of grassroots organizations joined with pipeline-impacted residents and landowners to lobby our N.C. legislature in Raleigh during the “Clean Energy, Not Fracked Gas Lobby Day”. The joint advocacy day focused on educating legislators on the mounting legal challenges, lack of need, community health impacts, and diminishing economic viability of the ACP. Lobbying efforts also focused on educating legislators about the lack of need for the MVP Southgate extension through Rockingham and Alamance counties. We asked that each legislator commit to protecting our communities and fragile environment by signing on to a letter to FERC urging them to issue an official stop work order AND rescind ACP’s Certificate of Public Convenience and Necessity. By the end of the day, 18 legislators had agreed to sign on to the letter! This even includes Senator Erica Smith of Northampton County, who admitted that she had indeed drank the “ACP kool-aid” in the past, but now realizes that the pipeline will do nothing to help her constituents or her county’s economy. Thank you to all who met with or contacted their state representatives. Together, we WILL stop this pipeline! We need to look at the way North Carolina’s Department of Environmental Quality has dealt with two proposed new gas pipelines as they were considered for construction, to see what it reveals about looking at facts and valuing communities in different regions of our state. It’s been 14 months since the Federal Energy Regulatory Commission granted a “Certificate of Convenience and Necessity” for the 600 mile Atlantic Coast Pipeline, to bring fracked gas from West Virginia to eight eastern N.C. counties. The DEQ has had numerous permits to review, with two of the most important ones being the 401 water quality certification and the air permit for a compressor station to push the gas 186 miles in N.C.
Who is building the Atlantic Coast Pipeline and why? Dominion Energy and Duke Energy, two of the nation’s largest electric utilities, say that the ACP is needed to supply much needed gas to the Southeast. 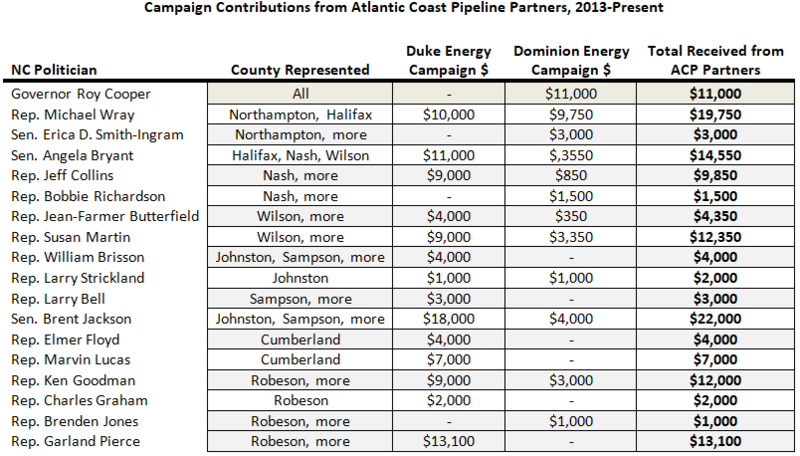 But for nearly three years, many of us who follow energy needs and production closely have understood the pipeline to be a boondoggle for two of the nation’s biggest utility companies, Duke and Dominion, to make up to 14 percent profit on the $5.5 billion (now $7 billion!) cost of building the pipeline through rate hikes to electric and gas customers. With electricity demand flat for the two mega-utilities, pipeline building presented a much more lucrative income opportunity. With federal approvals, just building a pipeline, whether it’s needed or ever used, becomes a more profitable bet than generating electricity. We countered the utilities’ claims of need for more gas and electricity by presenting federal and N.C. regulators with studies from several well-regarded energy and financial analysis organizations, and pointed out that it’s customers, NOT shareholders, who would end up paying for the pipeline. We expected the Federal Energy Regulatory Commission to ignore those studies — they are infamous as a rubber stamp for pipeline projects, only looking at contracts to purchase the gas to flow through the pipeline. But for N.C. regulators to ignore that information was stunning. The Dept. of Environmental Quality had multiple opportunities to consider the issues of need and economic and social impacts, and didn’t raise them. Only the NC Utilities Commission pointed out the excessive 14 percent profit margin when the federal approval came in October, 2017. The increased utility rates will disproportionately impact residents with lower incomes. 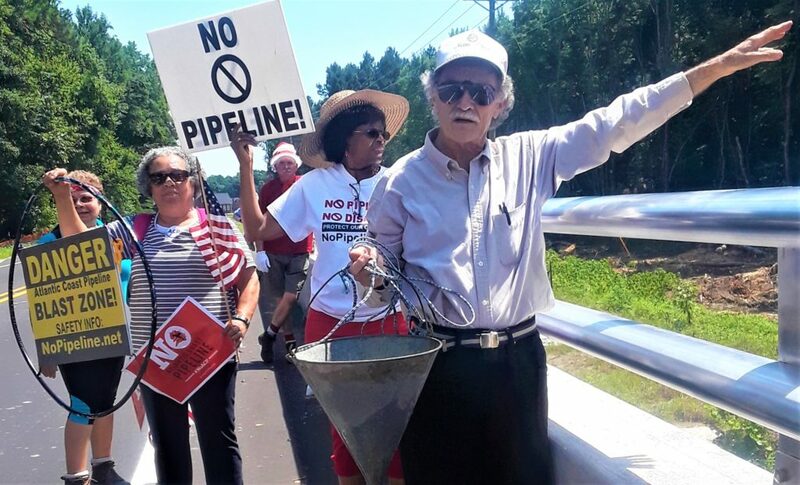 African American and Native American residents and communities will be disproportionately impacted — in fact , it sure looks like several eastern N.C. communities were targeted by the pipeline builders as being poorer and having less political clout. The Mountain Valley Pipeline Southgate Extension project announced last year is being built by gas extraction companies rather than mega-utilities, and would enter N.C. in Rockingham and Alamance Counties. We salute the local and regional advocates who got out early and have built opposition to the project through presentations to local governments. Both pipelines are unneeded and would cause disruptions for the community and landowners, as well as safety risks and ongoing leaks of methane, a far more powerful greenhouse gas than the carbon dioxide that Gov. Roy Cooper’s Executive Order on Climate would try to reduce. 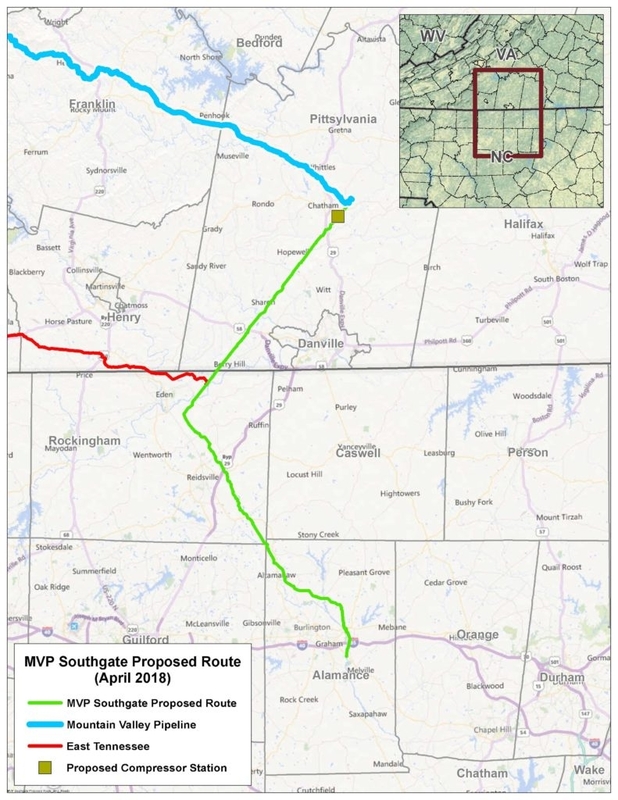 While DEQ never argued to the federal agency that the ACP was unneeded, it made exactly that argument to FERC about the MVP Southgate Extension last month. Their analysis acknowledges that there are other pipelines in the same region and the ACP would have only a slight impact on the lack of need for the smaller MVP Extension. We have to ask: Why is DEQ ready to accept a huge fracked gas pipeline in eastern N.C., with its generally much lower household incomes and high percentage of people of color, while questioning the need for the smaller pipeline going through much whiter, higher income counties? Both pipelines will contribute to worsening climate change, dislocation of residents, unneeded costs, and environmental damage. But what does it tell us about our state’s commitment to fair treatment that the DEQ has raised key questions of need about the smaller proposed MVP Extension, but not about the much larger, more costly Atlantic Coast Pipeline? Now, while ACP construction has been shut down due to yet another inadequate and illegal federal permit, it’s not too late for our state to put an end to the exploding costs of this unnecessary, unjust and dangerous pipeline for the people of North Carolina. Hope Taylor is executive director of Clean Water for North Carolina. She has a public health degree in environmental chemistry and biology from UNC Chapel Hill, and was previously a research biochemist at National Institutes of Health and Duke University, and a community advisor under EPA Superfund Technical Assistance program. NEW! : Atlantic Coast Pipeline Construction Updates in NC! The most recent report submitted by ACP follows the decision by the Fourth Circuit Court to pull two key federal permits. Construction of new activities along the entire route has stopped, but ACP continues to “stabilize” the corridor, which includes laying pipe and backfilling trenches. Drilling under the Tar River in Nash County will push forward, while monitoring of erosion and control devices along the entire route will continue during this work stoppage. Marvin Winstead, Nash County resident and farmer, points out to the spot where ACP will cut through community streams. 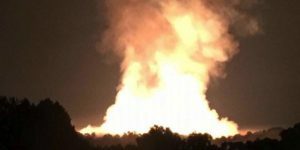 At 4:20 AM on June 7, a pipeline rupture was reported in Marshall County, West Virginia. “This is truly a best-in-class pipeline and we look forward to many years of safe, reliable and efficient operation.” These were the words used by TransCanada’s president back in January to describe the Leach Xpress pipeline that sent fireballs into the sky early Thursday morning. The fracked gas pipeline installed just five months ago is part of the larger Columbia Gas Transmission network spanning over 10,000 miles throughout Appalachia. While the explosion occurred in the remote area of Nixon Ridge, this area is only 8 miles from Moundsville, a city with a population of about 9,000 and part of the larger Wheeling metropolitan area. 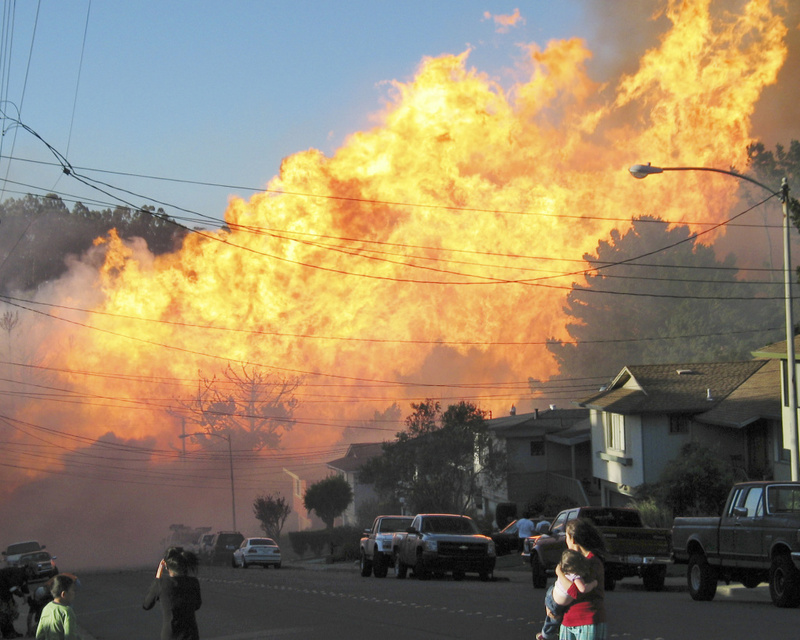 While an investigation is currently underway, this explosion provides an all too real look into pipeline disasters we could face here in North Carolina. Strikingly, the Leach Xpress Pipeline and ACP have exactly the same diameter and operating pressures, and both transport highly explosive fracked gas throughout Appalachia. Even more unsettling, the ACP will be regulated by the same government agency, the Pipeline and Hazardous Materials Safety Administration (PHMSA), in charge of regulating safety measures for the Leach XPress, and has been under fire for lax pipeline inspections in recent years. Former TransCanada materials engineer-turned whistleblower, Evan Vokes, has been very critical of PHMSA inspection standards, stating “PHMSA regulators did nothing to stop TransCanada from building a pipeline that was bound to fail,” remarking of the Keystone pipeline spill back in 2017. 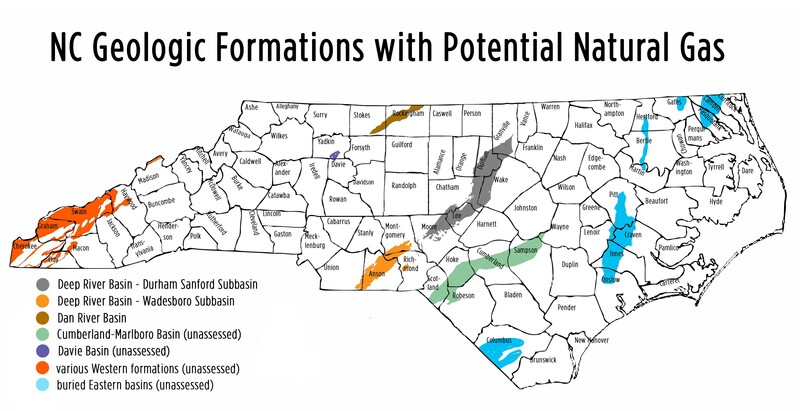 Durham, N.C. – An alliance of community, statewide and national groups today filed a federal complaint seeking to stop a hotly contested pipeline that would pump so-called natural gas from Appalachian fracking fields into and across North Carolina. 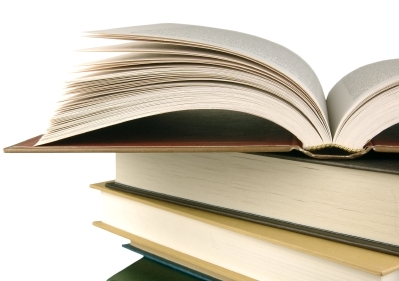 The complaint alleges that Gov. Roy Cooper and several state agencies cheated communities along the proposed pipeline route by skirting requirements designed to ensure that such projects don’t target areas deemed to lack political power due to their racial and economic makeup. The alliance includes community groups from seven of the counties through which the 36-inch, high-pressure pipeline would travel in North Carolina. The $6 billion project is in the early stages of construction by Duke Energy and Dominion Power and was expected to primarily serve power plants in North Carolina and Virginia, though electricity demand is expected to remain flat for many years. The groups say federal and state agencies discriminated on the basis of race and color because they failed to assess the disproportionate impacts of the proposed ACP on communities of color as required under Title VI of the Civil Rights Act of 1964. They allege that the agencies failed to assess the environmental and health impacts on families and communities along the route caused by construction and operation of the pipeline and its cumulative impacts such as climate extremes that are already impacting the region and are being made worse by the increased use of fracked gas. Attorneys for the groups say both state and federal regulators paid only passing attention to Title VI when approving the ACP. The civil rights division was created after analysis showed that, for years, polluters in North Carolina and other states targeted low-income communities and people of color for noxious facilities because they were seen as lacking the political power to stop such projects. In the complaint, NC WARN attorney John Runkle described the curious way federal regulators measured potential ACP impacts on local residents: comparing the incomes of residents close to the pipeline with statewide incomes, while only comparing racial characteristics of residents close to the pipeline with the county in which the project is located. He noted that the FERC analysis masked large disproportionate impacts on communities of color, particularly Native American and African-American populations along the route. A 2017 analysis by an NC State University professor determined that the agencies failed to acknowledge disproportionately large Native American populations living along the proposed pipeline route, noting that in North Carolina alone, some 30,000 Native Americans live in census tracts that FERC considers to be part of the project area. Compared to their statewide numbers, the analysis also found that Native Americans are over-represented by a factor of ten along the North Carolina section of the pipeline route. 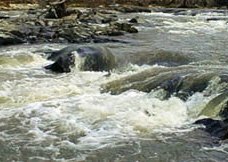 Compounding the failure to perform a rigorous environmental justice analysis, the regulators refused formal consultation with the tribal governments along the route, according to the complaint. Gov. Cooper has been criticized from across the political spectrum for announcing – just as a critical state water permit was issued – a deal whereby the ACP owners put up $58 million for mitigation, clean energy projects and economic development. This raised questions about whether state agencies had completed their review of water and economic development impacts, especially because Duke and Dominion were openly pressing the Governor and NC DEQ for final approvals. 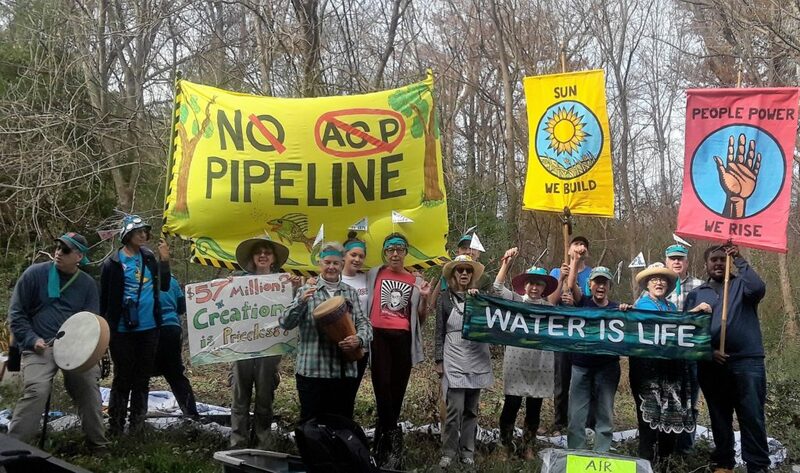 On behalf of Blue Ridge Environmental Defense League (BREDL), I write to urge you to protect North Carolina communities from security firms representing the Atlantic Coast Pipeline (ACP). The oil and gas industry’s activities to oppress opposition and sway opinion are well documented. For example, in North Dakota, peaceful water protectors were shot with rubber bullets, sprayed with water cannons in sub-zero temperatures and had dogs set on them. In North Carolina, private security operatives have been and continue to be active in counties in the path of the Atlantic Coast Pipeline (ACP). During the summer of 2017, I attended a meeting of the Johnston County Local Emergency Planning Committee (LEPC) where representatives of the ACP were presenting. A speaker who identified himself as Dominion security described his trip to Standing Rock, North Dakota, and then proceeded to tell the attendees that Dominion was “monitoring potential resistance, including local opposition” to the ACP. The implications were clear, and his further comments were a not-so-subtle attempt to paint local opponents as “radicals”— local citizens like the teachers, farmers, ministers, firefighters, doctors, parents and grandparents throughout the eight counties targeted by the ACP. 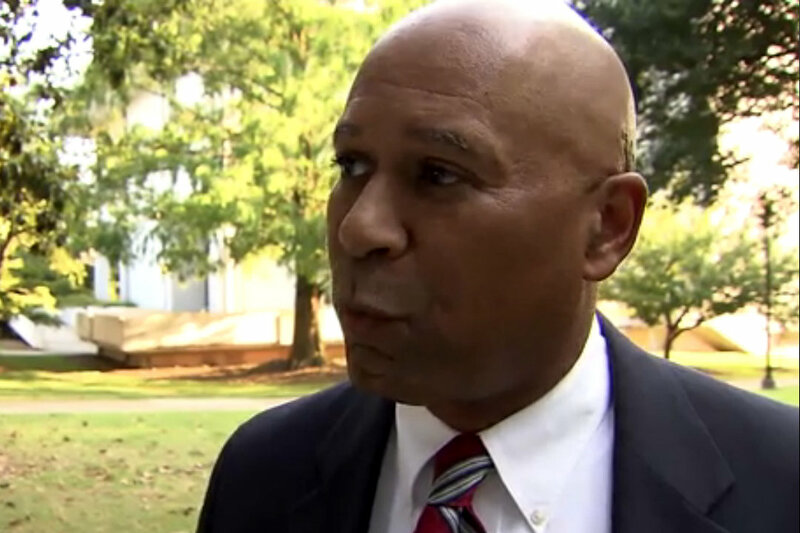 Similar comments were reported from LEPC meetings in Nash and Robeson Counties. At public hearings, private security firms for Dominion/ACP have been observed photographing people who spoke in opposition to the pipeline. They were also observed taking pictures of their license plates. This kind of activity is clearly an attempt to intimidate. Most recently, landowners attempting to document surveying and tree-cutting activities have been filmed by and experienced aggressive behavior from members of out-of-state crews. Most of these companies are not licensed in North Carolina. Governor Cooper, it is up to you to make it clear to Dominion, Duke and other Atlantic Coast Pipeline partners that this kind of behavior is unacceptable and will not be tolerated. Please advise us as to actions you will take to protect North Carolina communities from harassment and intimidation by mercenaries working on behalf of the Atlantic Coast Pipeline.